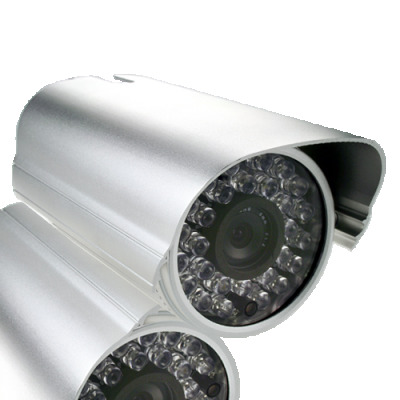 Successfully Added SONY CCD Weatherproof Night Vision CCTV Security Camera -PAL to your Shopping Cart. SONY CCD Weatherproof Night Vision CCTV Security Camera. The Image Device is a high quality 1/3 Inch Sony Color CCD, and with Horizontal Resolution of 480TV lines, you will be sure to get crystal clear images day or night. Order today and take advantage of Chinavasion's great wholesale prices on this top quality product. NTSC is available if ordering more than 25 pieces- please contact customer support.